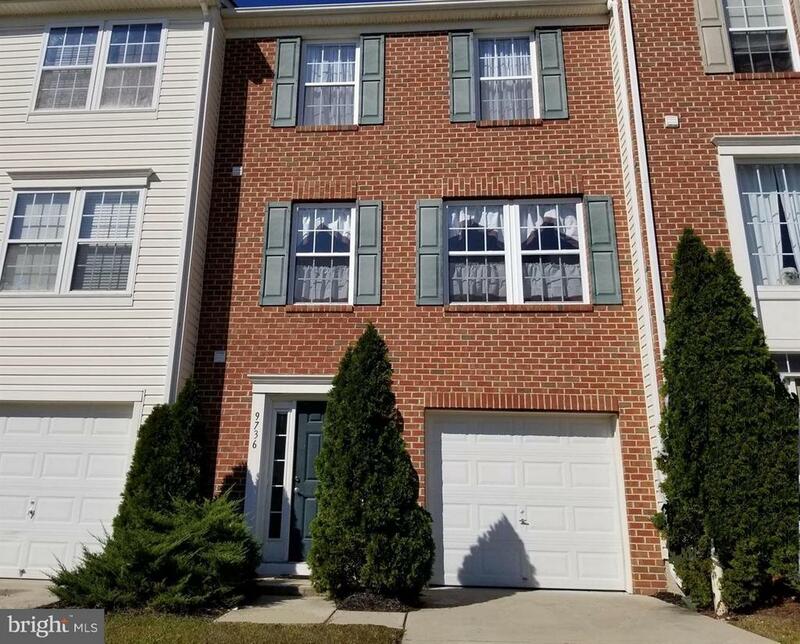 OH MY, ITS NICE This extremely nice brick front townhome, with three fully finished levels, is well maintained, clean, and completely ready for its new owner to move right in and call it home. With over 2, 000 square feet of finished living area, this is one of the largest homes in the development. The massive bedroom suite, which can accommodate any king sized bed, has two walk-in closets, a full bathroom, and lots of natural light. The country kitchen has copious cabinet space plus a pantry, plenty of space for a table, a serving window, all appliances, great lighting, and an adjacent half bath. The first level has a level walkout to the front and the back of the home, access to the rear patio, inside access to the garage, lots of closet space, and a hidden away section for the washer and dryer. The main level has the country kitchen, a great room, which can be divided into living and dining sections, and a wood floored sun room. The upper level has 3 bedrooms and 2 full baths. For the winter season, the home has warm and soothing gas heat and for the summer season the home has cool and refreshing central air. Parking is a breeze with a front entrance garage and parking pad. The flooring, both carpet and vinyl, have been replaced and upgraded throughout the house. The home in its entirety, walls and ceilings, has been freshly and tastefully painted. This one is a winner.